According to the NSPCC, at least 64 children are sexually abused every day in England and Wales, with 86% of attacks taking place against females. Child sexual abuse also occurs within Muslim communities. However, because of the 'cover up culture' abuse is often hidden and not reported to the police. 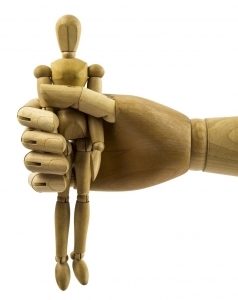 There is a tendency to blame female victims rather than the male offenders. Silence in the name of avoiding shame and preserving honour, is allowing men to continue operating with impunity, therefore fueling sexual violence against girls and women further. 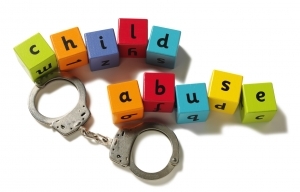 In most cases the abuser is known to the child e.g. step father, family friend, older cousin, older brothers, fathers and grandfathers, religious teacher. Adult survivors of sexual abuse have been disclosing abuse to us and some had been sexually abused by more than one perpetrator within the family. Phone: 0800 1111 A private and confidential service for children and young people up to the age of nineteen. Phone: 020 7730 3300 Kidscape works with children and young people under the age of 16, their parents/carers, and those who work with them. Phone: 0800 085 3330 They are the only national organisation focused on supporting adults who have been abused in any way as children. They know that most children who are abused don't talk about it until they become adults. NAPAC exists to support survivors of child abuse when want to talk and receive support. Phone: 0808 1000 900 Help people with inappropriate thoughts or behaviour towards children. You can also contact Stop it Now if you are concerned about someone you know.